Hello! 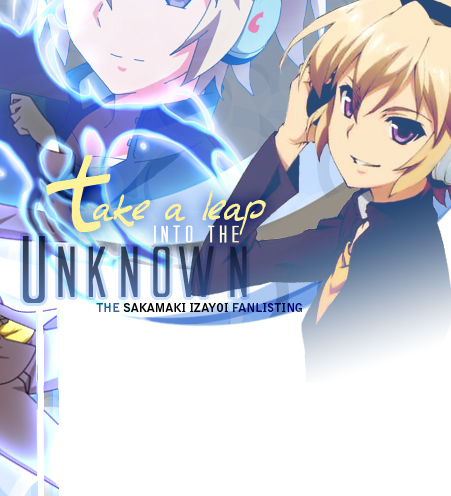 Welcome to "Take a Leap into the Unknown", the TAFL approved fanlisting dedicated to Sakamaki Izayoi , the hero from the series Mondaiji-tachi ga Isekai Kara Kuru Sou Desu yo? (Problem Children are Coming from Another World, Aren't They? ), written by Tatsunoko Taro and illustrated by Amano Yu! Izayoi is the main character of the story, and also, the most interesting and mysteryous one. His Gift is unknown, and he doesn't know who really he is. The only thing he knows is that he doesn't kile the world, because it's too annoying for him. Furthermore, his power is almost infinite, there's no way he can lose against someone else! I really love Izayoi's courage and arrogance, he's so self-confident because he knows that putting all himself in a fight in Little Garden finally means having fun! Please, choose a link from the left to fully access the site, and if you're a fan of Izayoi, feel free to join his fandom! Mondaiji-tachi ga Isekai Kara Kuru Sou Desu yo? is the property of Tatsunoko Taro, Amano Yu and Kadokawa Shoten, all rights reserved. This is a fan-site and I don't intende to violate them. 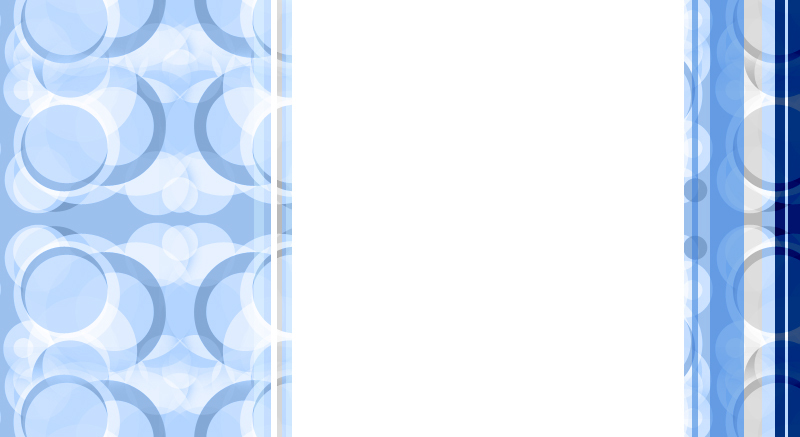 Layout and contents ©Dorothy. Vectors used for the graphic ©Echizen Momoko. Other images are from Zerochan.net.